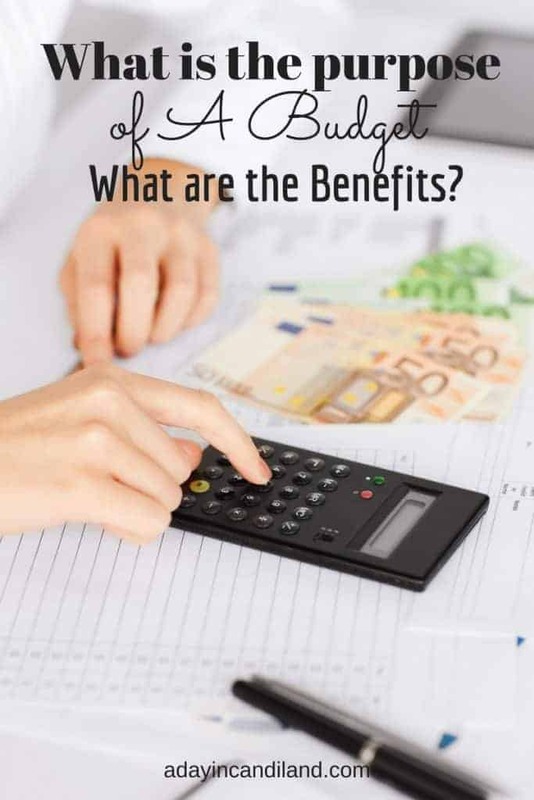 The Updated post is now found on my Finance Blog Encouraging Budgeter. The Purpose of a budget is very simple. It is your roadmap from chaos to direction. It tells you where your money is coming in and going out. Once you know this you can create a budget to get you where you want to go. The importance of a budget can be the difference between living your dream and financial independence and bankruptcy and destitute. Just a few short years ago, we were debt free except for our mortgage. We were very proud of that. The Real Estate market was going crazy it was 2004. We decided to remodel our home. We started out small, but we were able to get a loan and it seemed like the banks were just giving money away. Before we knew it the market crashed and our newly updated home was not worth anything. In addition to that the business, we owned really slowed down so bills were high and our income was low. Does this sound familiar to you? I felt so guilty because I was the one who wanted to do the updating and this small renovation turned into to this crazy renovation and now we couldn’t afford it. So what did I do? I turned to credit cards to pay the mortgage. Before I knew it we owed over $30k in credit cards. The guilt and shame was making me physically sick. I was worried about what it was doing to our marriage. I was angry, scared, worried about our business and our family. Have you ever felt this way? We thought this would be over (the financial crises) in a few months and business would get better but it didn’t. We chose to short sale our house and we moved and left my beautiful new remodel and started renting. We vowed to pay back all the debt and worked hard and in 5 years it was paid off. We were again debt free. But our credit was not good. Now that is not to say it was easy. And it doesn’t mean there was not a lot of guilt I was still dealing with. I had a lot of shame. For some reason, I thought to rent meant I was not successful. I had a negative mindset although I was a positive person. I don’t believe that anymore, and I know almost all of my friends were really in the same situation but maybe not as forthcoming about our situations. One thing we did learn was why we needed a budget. I also learned we need to be accountable to ourselves, and maybe a mentor or friend. I believe spending can be an addiction. I have always used a budget but if I wanted something I just thought, oh well, I just need to make more money next month. That sounds great, but it’s not realistic. I just finished reading Dave Ramsey, Total Money Makeover. I have read it in the past but thought I needed to brush up on it again. During the last 10 years, we weren’t the only ones with this financial problem, most of the population had some sort of set back. Many lost their houses, many lost their jobs. It was total chaos. You must learn from your failures and move forward. If I can help one person from my money story then it’s worth it. What is the Purpose of a budget! Because you need to know how much money you can spend each month. 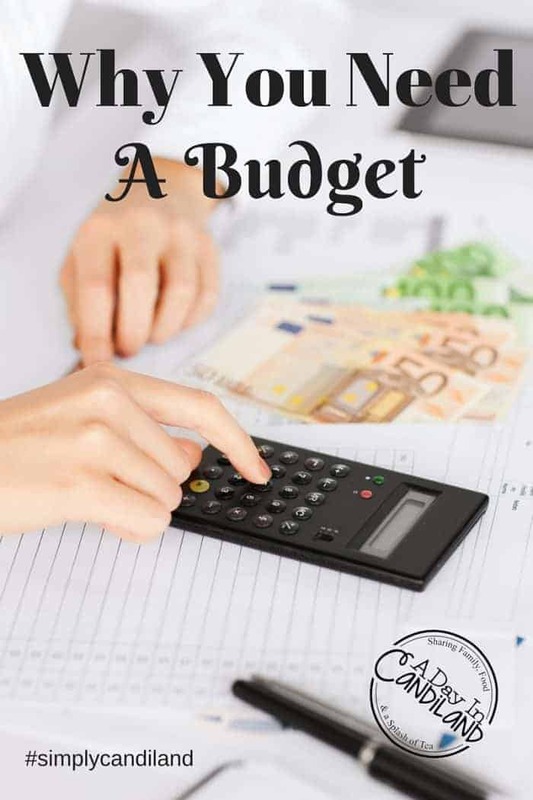 There are different ways to set up your budget, and I will show you how we do our budget in the next post. But for now, I will tell you we use Every Dollar. It is a free software program on your desktop and smartphone. Once you set up your budget, you can use the envelope system to help with your cash payments. You must be diligent. More about budgeting and finances! Make sure you download the Free Budgeting pages and take the crush your budget challenge and share this post the Purpose of a Budget with friends. I’m in debt. However, we are cutting our expenses. We have just recently traded our newer car in for one that we could have paid off completely. We’re tackling the smaller balances we owe one bill at a time until we get everything paid off. I have heard many wonderful things about this book and have been tempted to read it several times. I may break down and read it before it’s over with. Thats great Crystal. I am going to see Crystal Paine along with some of his speakers this weekend at Business Boutique in Arizona. It is really hard at first at least for me, because I had to let go of my fears about what people might think of us if we didn’t have the best car or clothes. What I found out was that everybody was in the same boat, and I can’t worry about what people think, because they aren’t paying my bills.